The Balance Sheet includes spending and income that isn’t in the Profit and Loss. For example, the money you spend to repay a loan or buy new assets doesn’t show up in the Profit and Loss. And the money you take in as a new loan or a new investment doesn’t show up in the Profit and Loss either. The money you are waiting to receive from customers’ outstanding invoices shows up in the Balance Sheet, not the Profit and Loss. 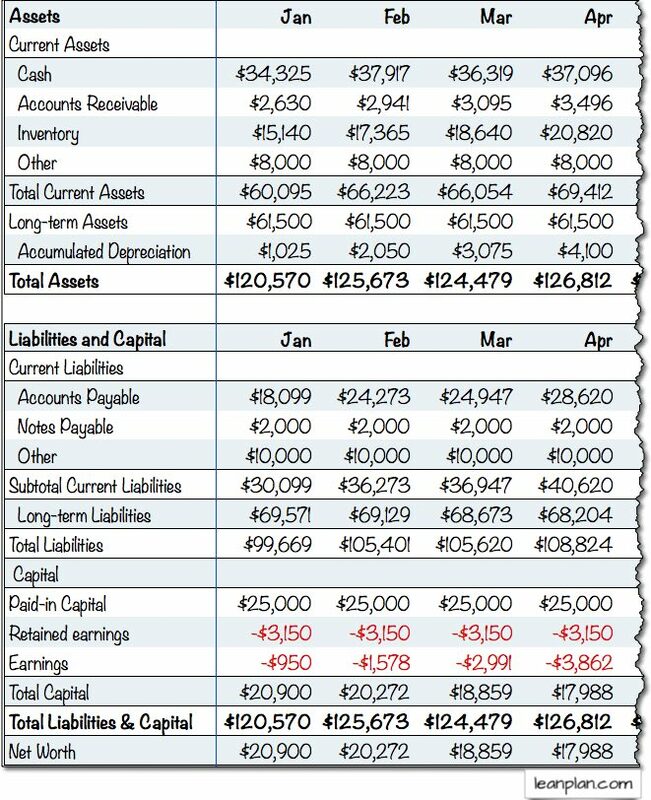 The Balance Sheet shows many reasons why profits are not cash, and why cash flow isn’t intuitive. It’s all related to the essential principles of cash flow. The Balance Sheet shows your financial picture – assets, liabilities, and capital – at some specific moment. It helps to understand that the Profit and Loss shows financial performance over a length of time, like a month, quarter, or year. The Balance, in contrast, is a moment. Usually it’s the end of the month, quarter, or year. Sometimes it’s the end of the business day. Balancing is a common term associated with bookkeeping, accounting, and finance. We “balance the books.” It’s a lot like reconciling a checkbook: if it isn’t right down to the last penny, then it’s wrong. Assets have to equal liabilities plus capital. Always. 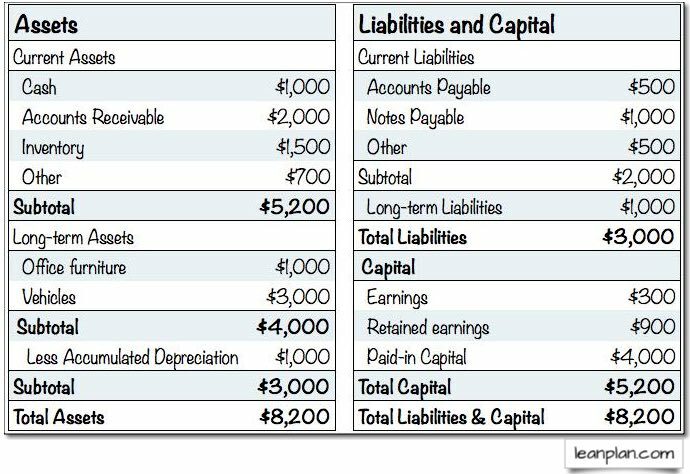 The balance sheet involves the other three of the six key financial terms (the ones that aren’t on the Profit and Loss: Assets, Liabilities, and Capital). Liabilities. Debts, notes payable, accounts payable, amounts of money owed to be paid back. Capital (also called equity). Ownership, stock, investment, retained earnings. Actually there’s an iron-clad and never-broken rule of accounting: Assets = Liabilities + Capital. That means you can subtract liabilities from assets to calculate capital. This is planning, not accounting. 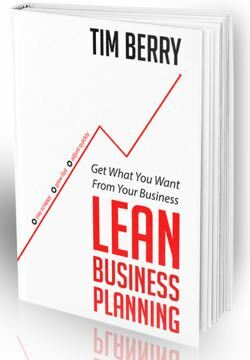 It’s one of the primary principles of the lean business planning. 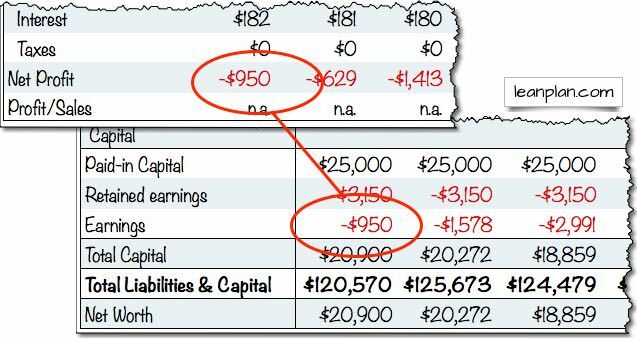 To make a powerful and useful cash flow projection, you need to summarize and aggregate the rows of the balance sheet. Resist the temptation to break it down into detail the way you would with a tax report after the fact. This is a tool to help you forecast your cash. is the sign of chartered accountant in the projected balance sheet is mandatory or not.